Car Roof Top Cargo Carriers Truck & Car Racks from Proline: Thule Racks, Yakima Ski Racks, Bike Racks Canoe and Kayak Racks Cargo Carriers and Truck accessories. 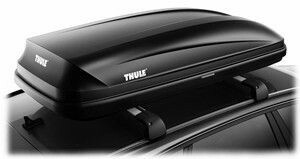 Thule 859 Canyon Car roof top safari rack. 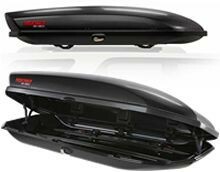 Yakima Skybox model car roof top cargo carriers. Three locking models to choose from. 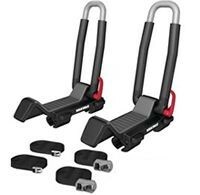 Yakima 8007180 Skybox Pro 16 car roof top cargo carriers. 16 cubic feet of locking storage capacity.